With all of our crazy hectic lives, we often find ourselves looking forward to the time of the day when you can unwind and enjoy our favorite go-to cocktail. 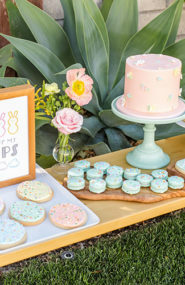 But when you don’t necessarily want to indulge in the alcohol (or maybe you’re preggo!) what are you meant to do?! Not to worry- this is why mocktails exist! 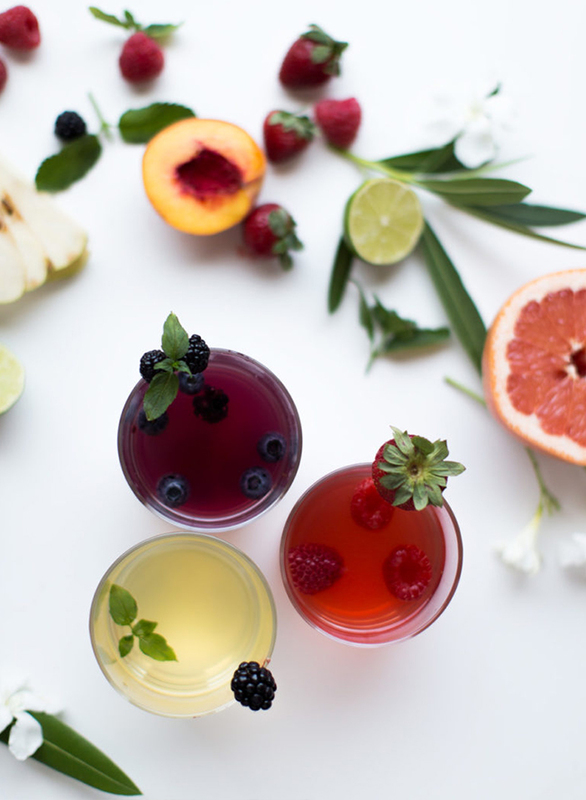 These refreshing mocktails are even better than their boozy counterparts. So take a minute to scroll through, and mix up one of these recipes you can enjoy all hours of the day! 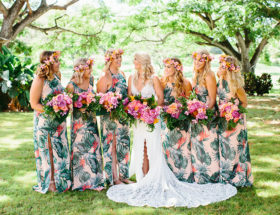 Mai Tai’s are a fan favorite that are perfect to enjoy at the end (or beginning) of a tropical summer day! But, if you prefer an alcohol free option that is just as gorgeous and delicious as the real deal, we think we found the perfect alternative. This delightful mocktail will leave your stomach, and eyes equally in love! 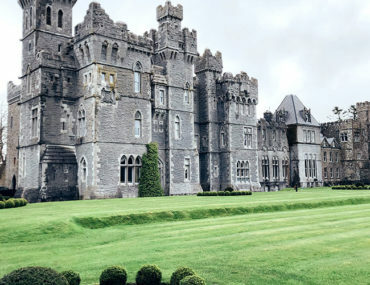 Calling all our tea enthusiasts!! These three different tea infused mocktails are just too calming not to try! And with three different delicious flavors; Wild Blackberry & Sage, Fuji Apple & Ginger, and Sicilian Lemon & Honeysuckle what isn’t there to love? 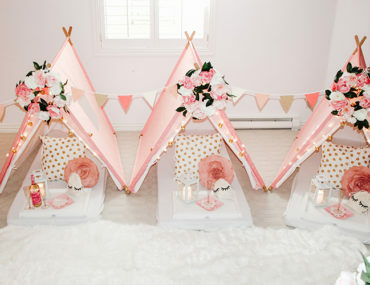 We will take watermelon anything in the summertime! 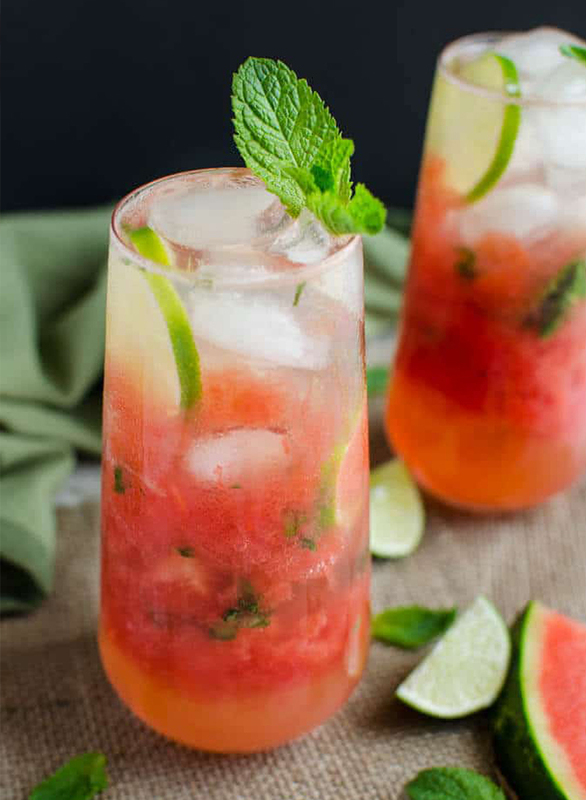 Seriously, it doesn’t get more refreshing than this non-alcoholic Watermelon Mint Mojito. 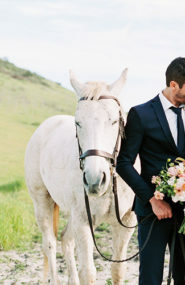 Plus, have you ever seen a more gorgeous color combination?! We think not! 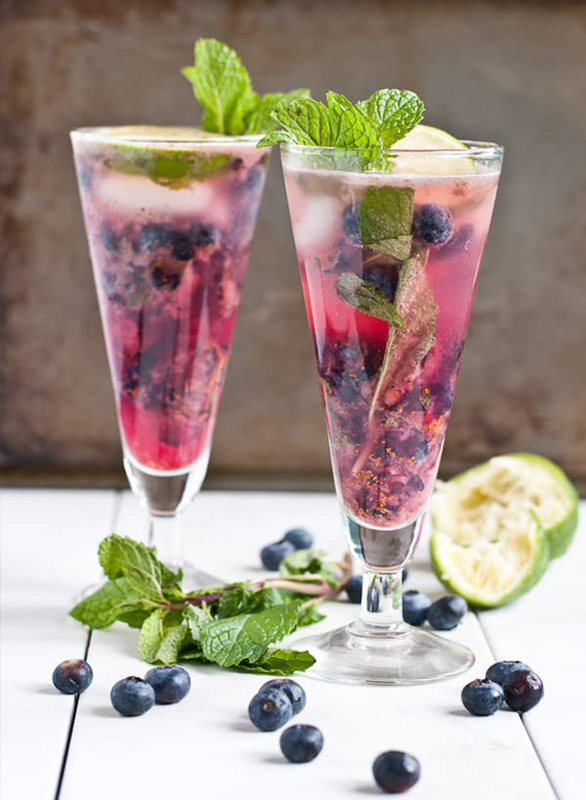 We can hardly handle all the delicious and vibrant fruit in this Blueberry Mojito. Everything from the crushed berries and the bright pink color of the drink, to the mint and lime is what makes this mojito mocktail a deal breaker! 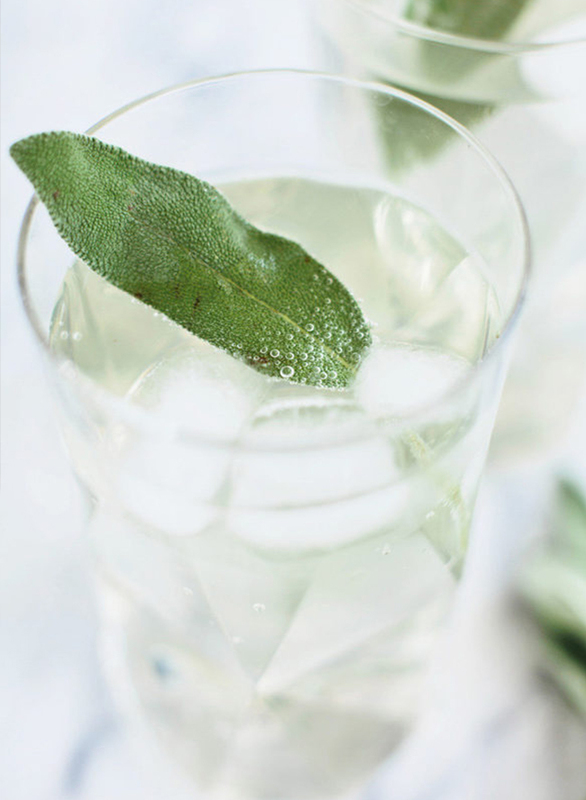 With a drink as refreshing and light as this Honey Sage Soda, we couldn’t not share this option with you all! It tastes fantastic and is giving us real earthy and mellow vibes, so naturally, we’re big fans! Any drink that is rimmed with pink sugar is obviously going to taste good… but it’s also ombré! 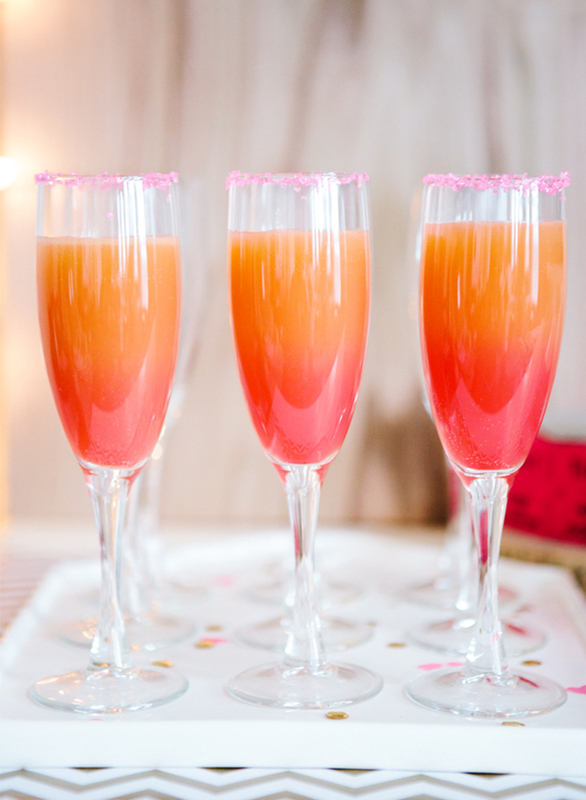 Thus, it’s the perfect mocktail for a weekend brunch or baby shower! A frozen beverage is just the thing we crave while relaxing on the beach, or lounging by the pool. 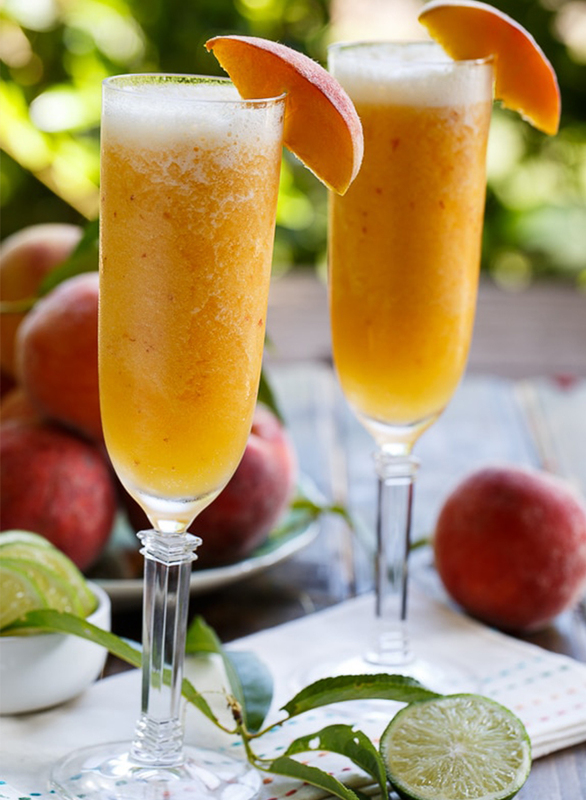 We love the smoothie like properties that make this drink a seriously delicious option for someone looking to cool down while also sipping on mouthwatering flavors like fresh peaches, apple juice, and lime! 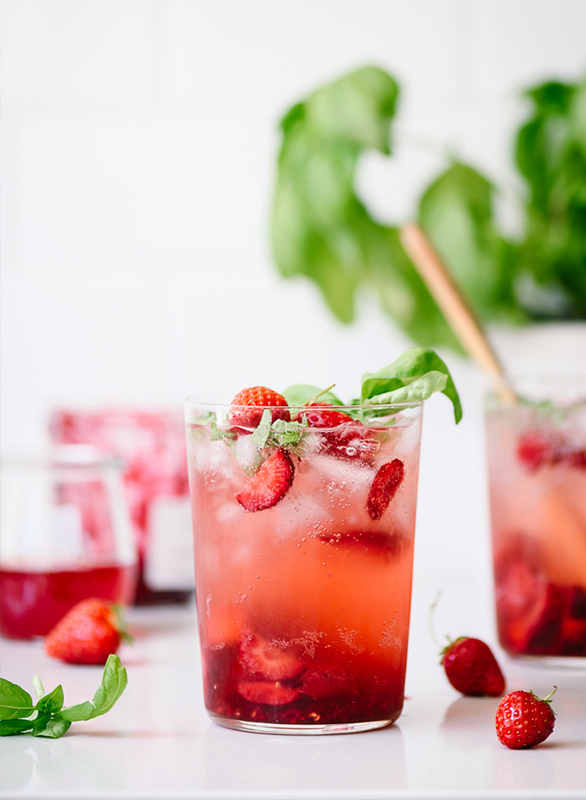 Strawberry and basil is a winning combination no matter what it is made for. Don’t believe us? Just whip up a pitcher of this light and bubbly mocktail. In this case, it’s used to make a delicious Mocktail soda that will leave your tastebuds salivating for more! 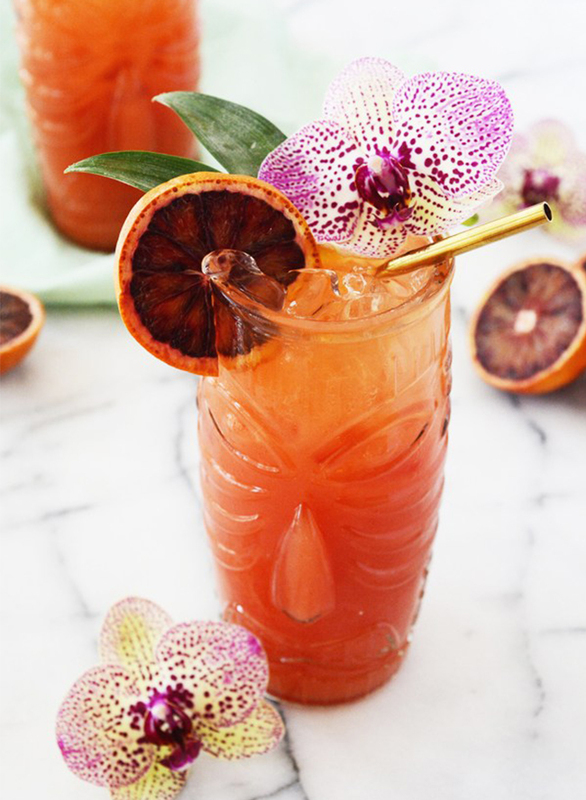 That Mai Tai though… real show stopper! I NEED to try the tea inspired mocktails! !